a doubling of the ETS Market Stability Reserve’s capacity to mop up excess emission allowances on the market: when triggered, it would absorb up to 24% of excess allowances in each auctioning year, for the first four years, thus increasing their price and adding to the incentive to reduce emissions. A modernisation fund will help to upgrade energy systems in lower-income EU member states. 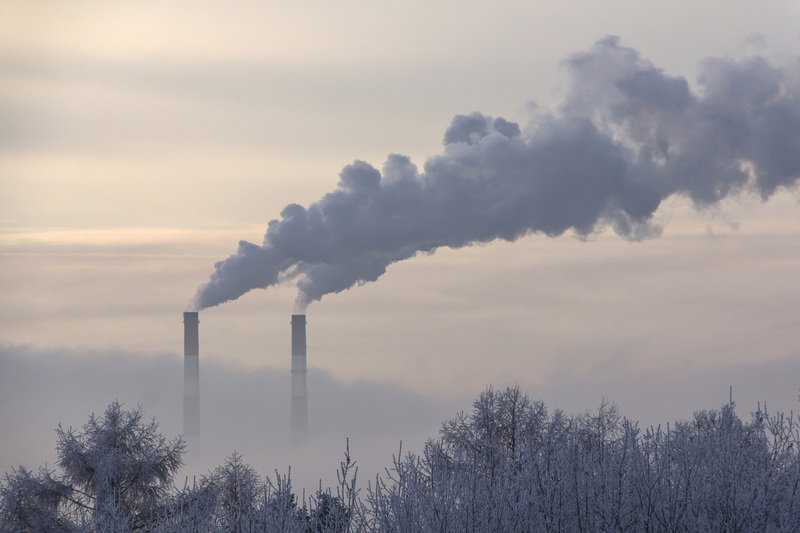 MEPs tightened up the financing rules so that the fund is not used for coal-fired projects, except for district heating in the poorest member states. An innovation fund will provide financial support for renewable energy, carbon capture and storage and low-carbon innovation projects. The law also aims to prevent “carbon leakage”, i.e. the risk that companies might relocate their production outside Europe due to emission reduction policies. The sectors at the highest risk will receive their ETS allowances for free. Less exposed sectors will receive 30% for free. The text was approved by 535 votes to 104, with 39 abstentions. It will now goes back to Council for formal adoption before publication in the EU Official Journal.